If you fancy yourself a good drink to wind down after hours, and especially if you happen to be an enthusiast of beer yourself, there’s a good chance that you’ve heard of the term “craft beer” and how it’s started to become more popular over the years. But what exactly is a “craft beer”, and how can you tell that it’s that instead of simply being another brand name of the stuff that’s owned by a larger brewery? Traditional – The brewery mostly produces beer that’s made from traditional ingredients for brewing and fermentation processes (but can also use innovative methods). Hops – A leafy, light green flower that’s boiled down with a sweet liquid extract from malt in order to give craft beers different flavor notes, from bitter, to spicy, and even floral. Malt – A key ingredient in brewing that’s moistened and kilned to achieve the desired effects from seed germination. The resulting beer’s color will depend on how the grains are roasted. “Sessionable” – Used to describe beer that’s low on bitterness and alcohol, and can be consumed in more amounts in one sitting. Alchemist Beer Lab – When it comes to extracting flavor, they don’t use the traditional method of cooking ingredients in high heat for a long time – they do this instead with an infusion tower to not just make instant results, but also add more depth to the beer’s flavor. 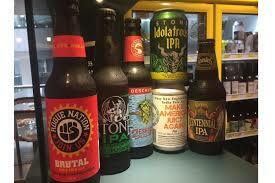 Burger Joint – While the main attraction is the selection of burgers that go with your drinks, the drinks themselves are served from Burger Joint’s full bar of different craft beers from all over the world, including Sweden, the UK, and Japan. 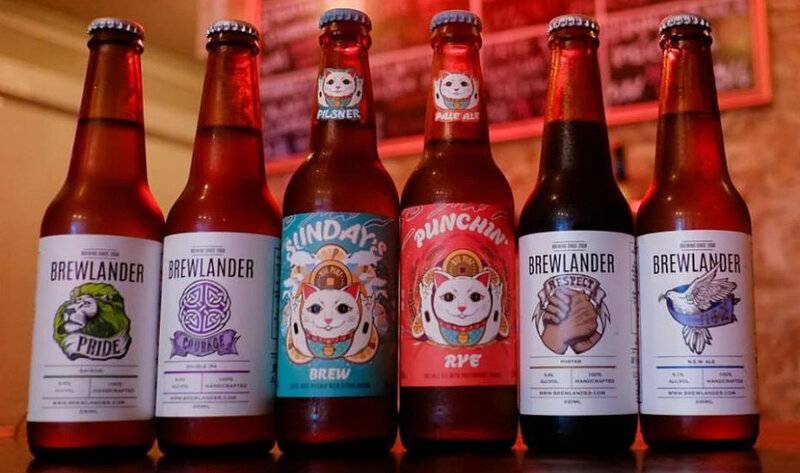 Smith Street Taps – The only craft beer bar situated in a hawker center certainly doesn’t disappoint with its selection of experimental brews, and the stall has become a favorite for all kinds of beer enthusiasts in Singapore. 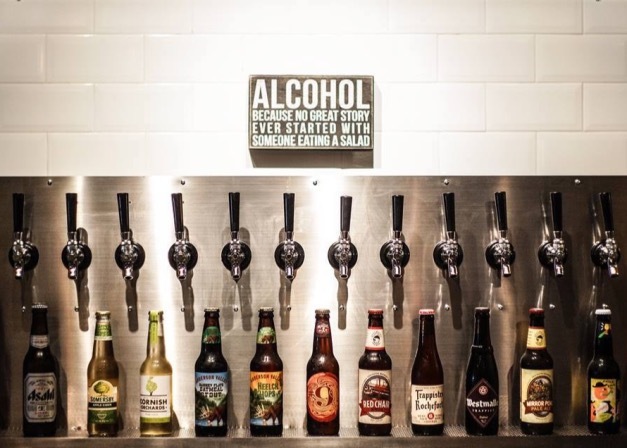 There are also all kinds of craft beer that you should especially out if it’s your first time, from Albens, to Green’s, to Hitachino Nest, and even Crossroads and Far Yeast Brewing.